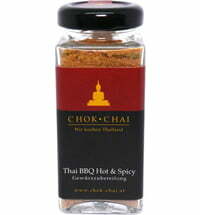 "Tom Yum" is one of the best known soups in Thailand. 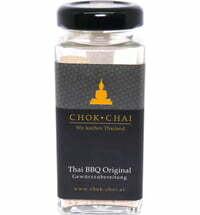 It is prepared from a stock of fish sauce, cilantro, kaffir lime leaves, shallots, tamarind, galangal, chilli and lemongrass. 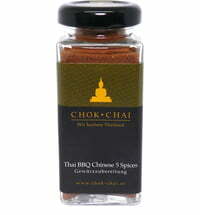 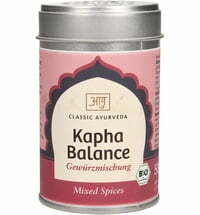 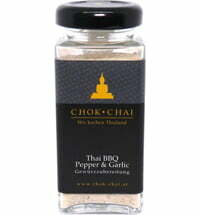 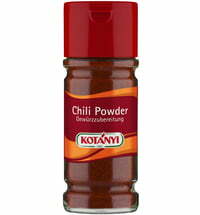 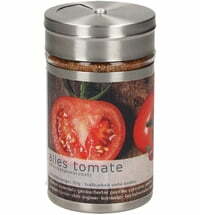 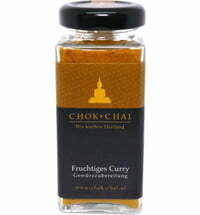 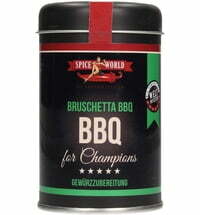 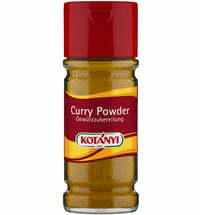 In combination with chicken, fish, seafood or tofu, the spice blend is an absolute pleasure. 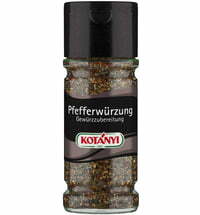 The spice mixture can also be used to make a delicious marinade. 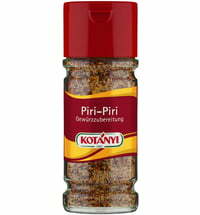 Sprinkle onto meat, fish or tofu directly or mix with a little oil, marinate, let soak for an hour and fry in the pan or on the grill.